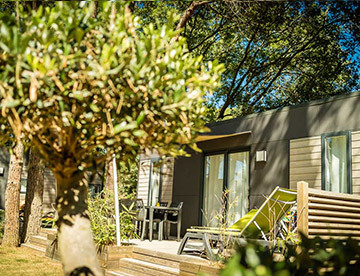 A pieceful haven of greenery in Canet-en-Roussillon for revitalizing holidays! The most delightful holiday break in our Catalane Country! 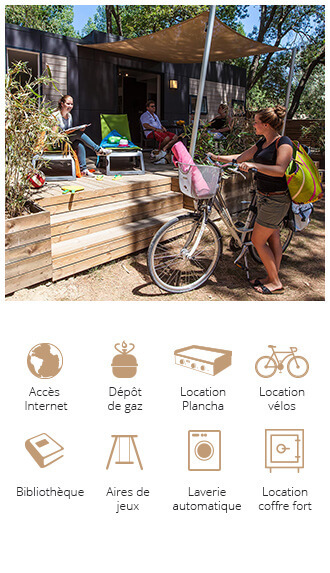 Located in the entrance of the village of Canet en Roussillon, with a very easy access to Perpignan by public transport, Ma Prairie offers a peaceful atmosphere at only 3 kilometers from the Mediterrenean Sea. 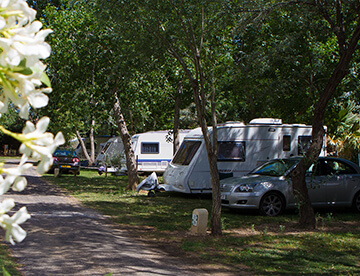 In the middle of a typical Mediterrenean vegetation, not far from vineyards and peach orchards, you will discover a well-groomed campsite, tranquility and comfort! Camping Ma Prairie, a true Gil’s family affair! It’s in the year 1967 that the Gil family founded the camping Ma Prairie. Generation after generation, they have transmitted their skill of hospitality to their crew. The campsite is today run by Nathalie, Simon Gil’s wife, honoring the family’s 3 generations of experience and camping tradition. Canet en Roussillon holds the longest fine sandy beaches of the Eastern Pyrenees. The region is known in particular for its spots to practice aquatic leisure sports such as Kitesurfing, Windsurf or stand-up paddle. 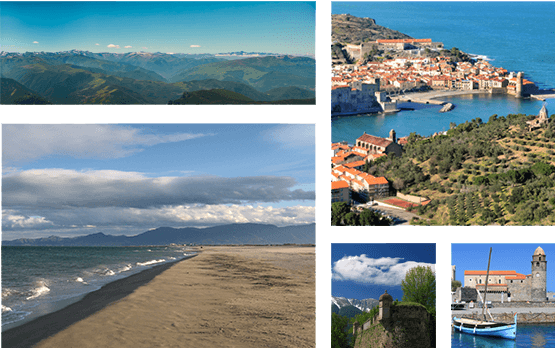 Canet has a superb panorama of the Pyrenees, dominated by The "Pic du Canigou", sacred mountain for the Catalan people and listed world UNESCO heritage site under the Vauban fortifications. Camping Ma Prairie proposes a large panel of activities for the whole family. From May to September you have access to our heated swimming pools, waterslides, playground and fitness area ! In our restaurant you can enjoy a refreshing drink, try our cocktails and discover our local Catalan specialties !